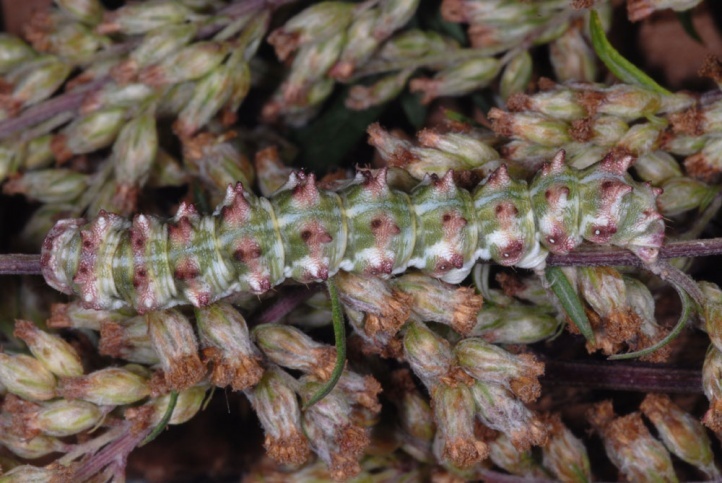 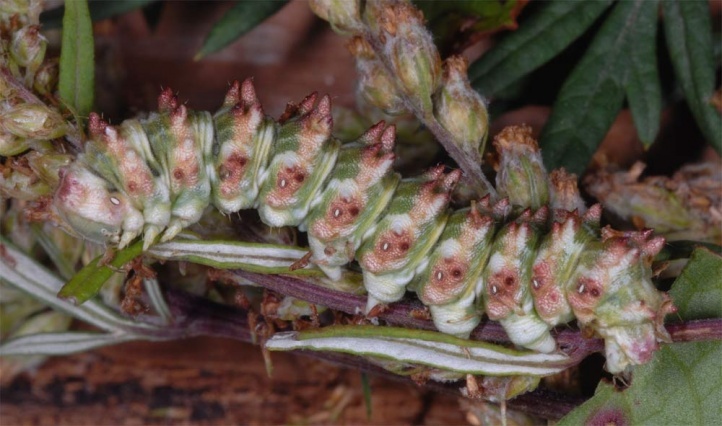 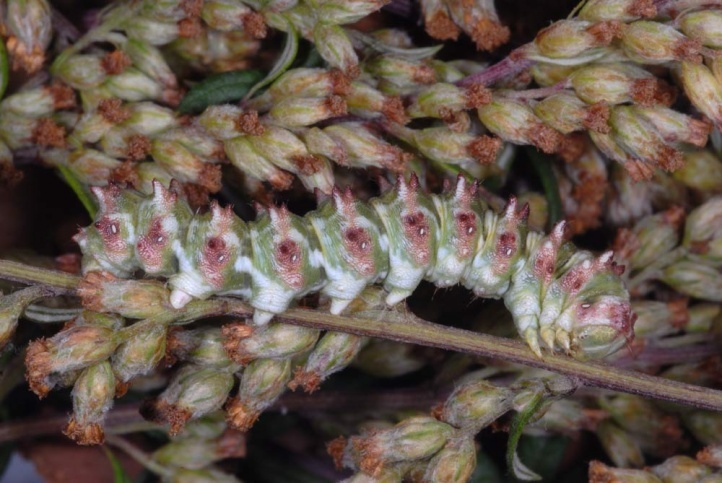 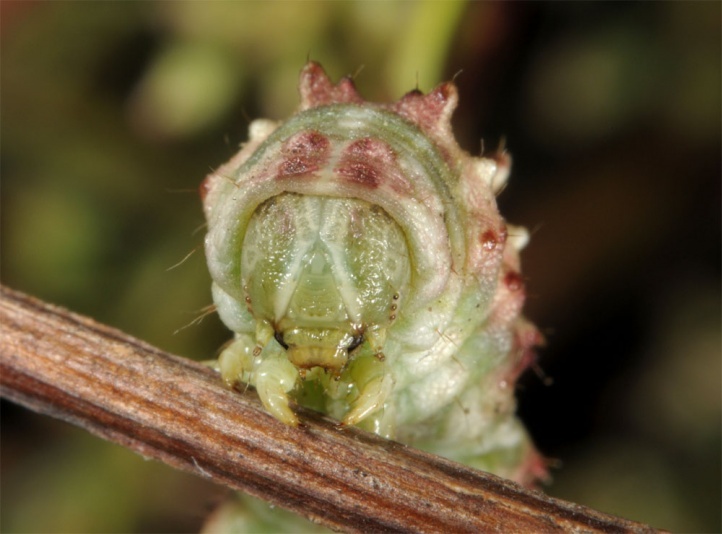 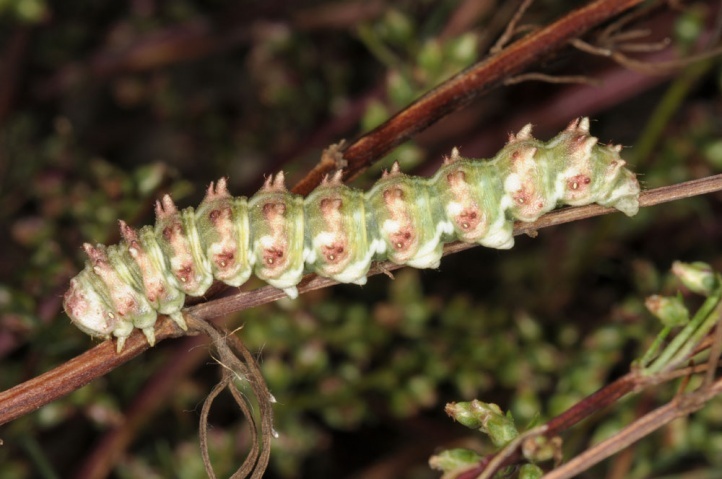 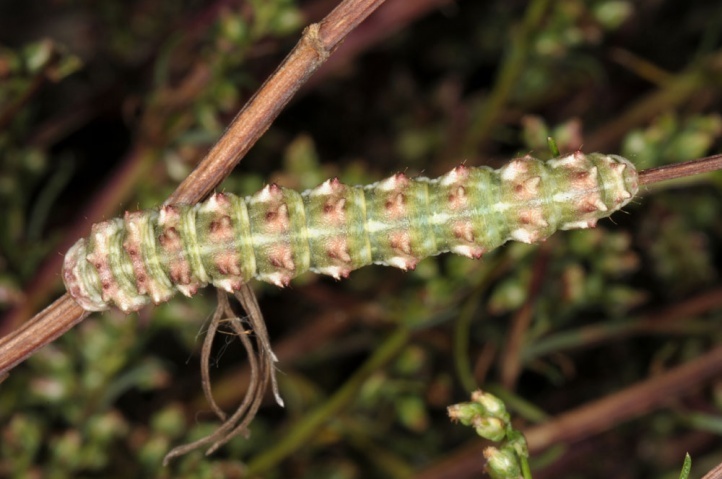 The larva feeds on Artemisia species, particularly Artemisia vulgaris and Artemisia campestris. 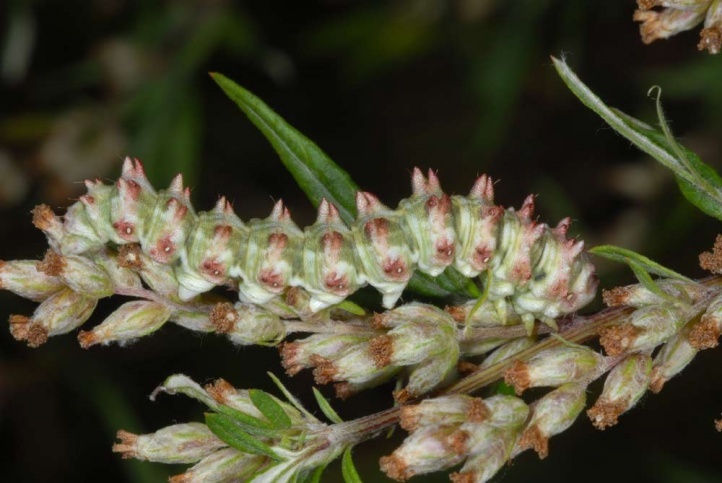 Cucullia artemisiae colonizes Artemisia-rich herbaceous edges, fallow land and sandy grasslands in open areas and along forest edges. 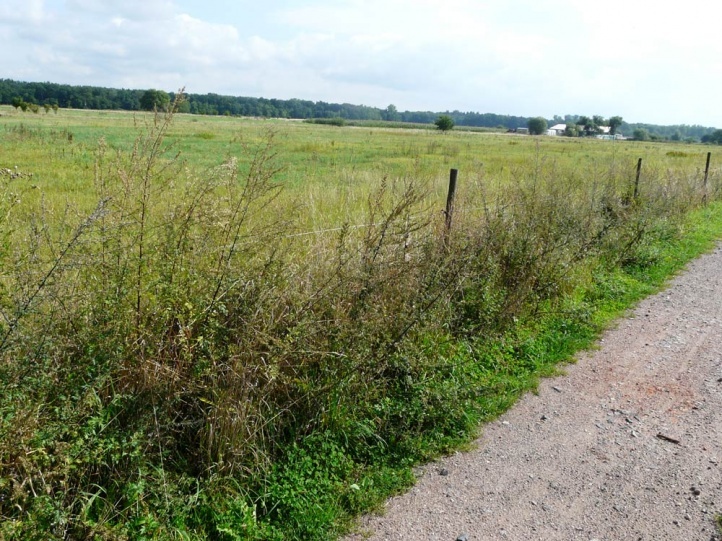 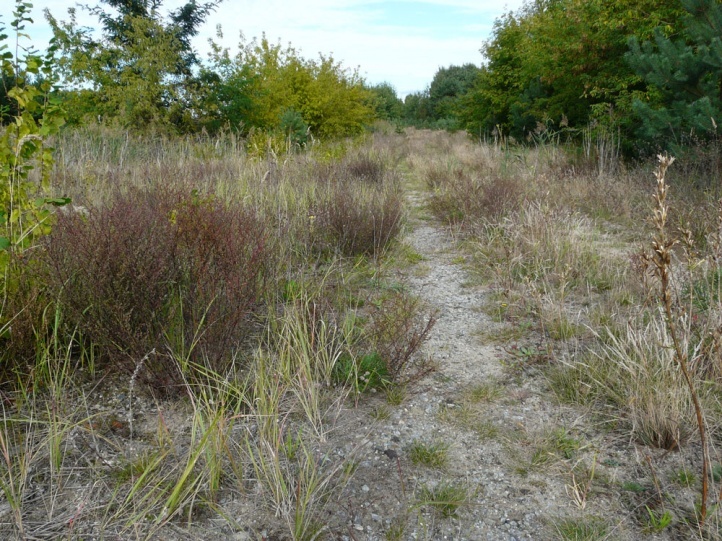 I found caterpillars together with Cucullia absinthii in a half meter wide border between lane and paddock on Artemisia vulgaris (Palatinate Rhine Valley) and together with Cucullia argentea on Artemisia campestris in northeastern Saxony near Hoyerswerda (September 2012). 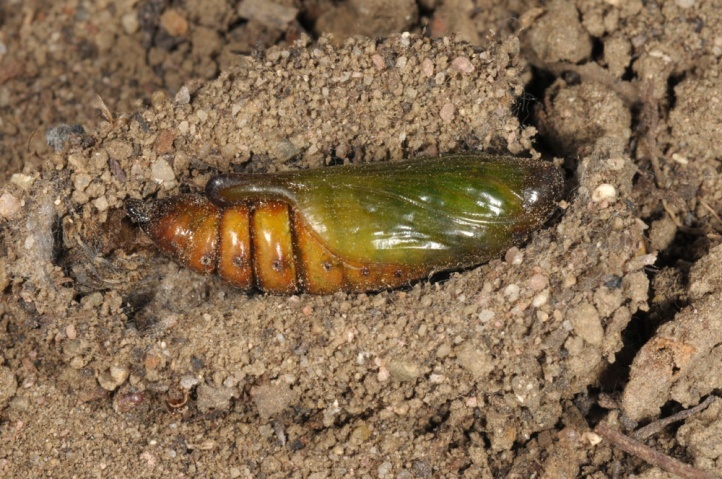 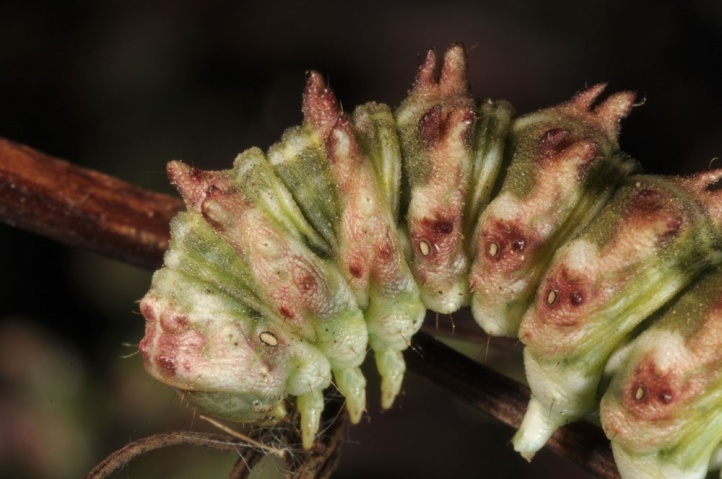 The pupa overwinters in a cocoon in the soil. 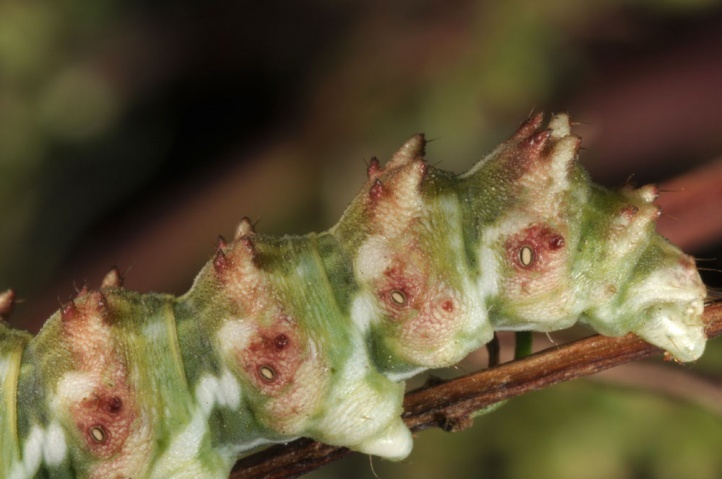 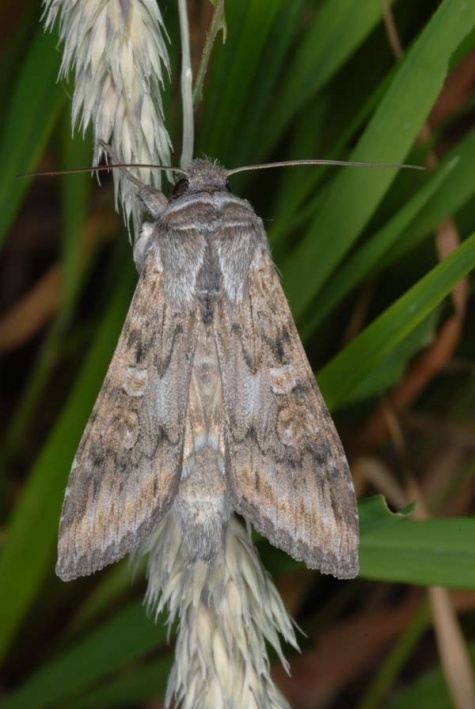 The moths fly from mid-June to early August, and the caterpillars are found from late July to September or even early October (especially in late August/early September). 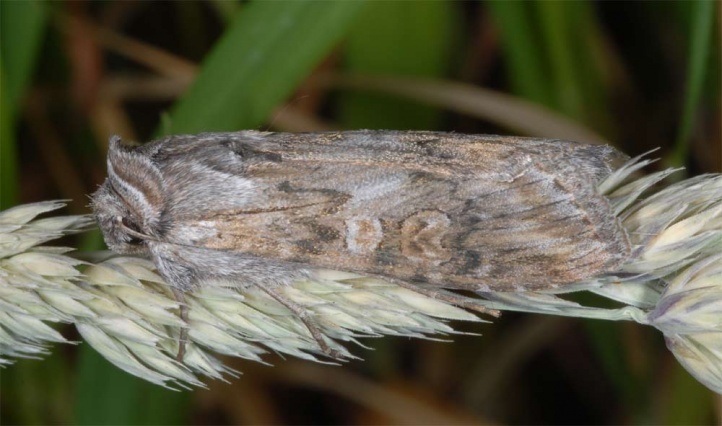 They sit open on the plants during the day and escape despite their camouflage hardly a practiced eye. 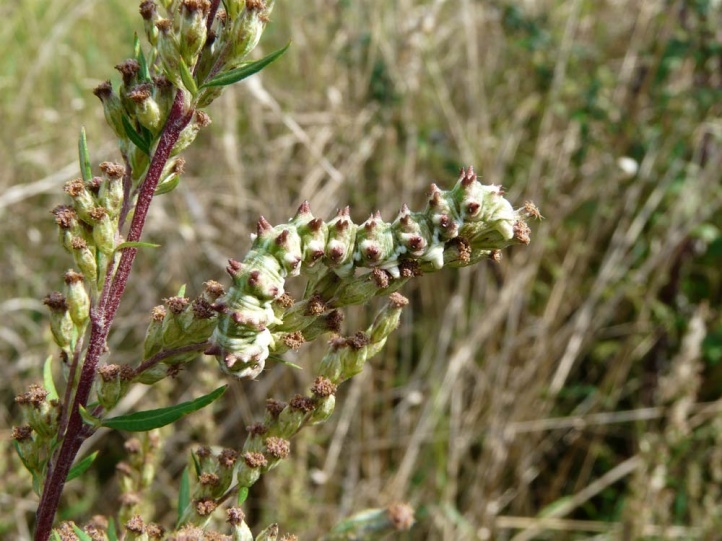 Cucullia artemisiae is clearly threatened due to the almost complete destruction of the ruderal edges (integration in the fields or intensive mowing) and the decline in sandy grasslands. 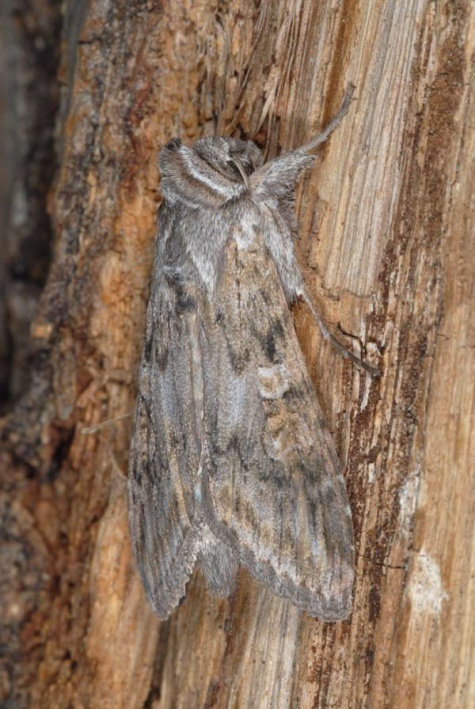 The distribution extends from the Pyrenees through Central Europe (north to south Sweden) to the Black Sea.